The humble almond has powerful antioxidant and moisturizing properties. In the Victorian era, ladies would pin a sprig of almond blossom to their blouse to represent hope. In China, the almond is a symbol of both beauty and sadness. Greeks additionally used almonds for interpreting a dream. If you see sweet almonds in your night visions, it means upcoming travel filled with prosperity. In the Bible, the almond signifies the goods of life. The almond tree itself signifies a perception of interior truth from which good and truth blossom (Jeremiah 1:11, 12; Numbers 17:8). With all these wonderful connotations of almonds and almonds trees why wouldn’t you want to anoint your body with this sweet oil? Almond oil is one of the most commonly used natural oils in the cosmetics world because it is sustainable. The oil comes directly from the nuts, the tree is not damaged to obtain it. Every nut contains two essential fatty acids, which help create health, supple skin. Almonds are also packed with antioxidants. 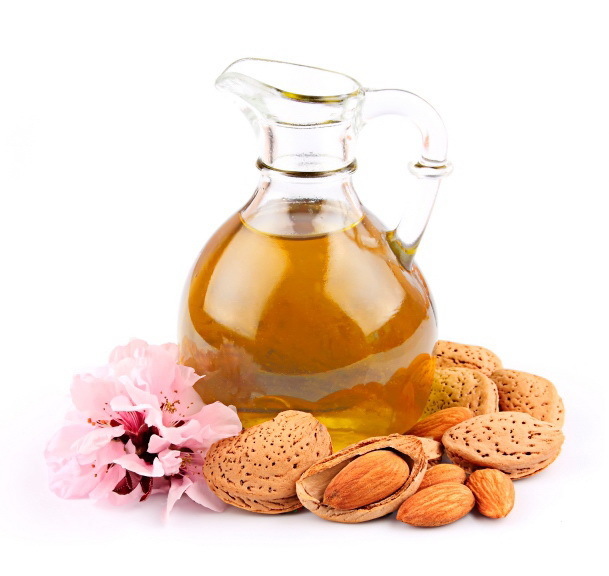 Almond oil is made by pressing raw almonds without cooking them. This is something you may have heard about in other health products, where something is “raw” or “cold pressed.” This means that little to no heat is used in the process, thereby preserving all the naturally occurring chemical compounds within the oil, so that they can directly benefit the skin. It can be used as a moisturizer, anywhere on your body! Because it is so light, it can be used as a make-up remover. 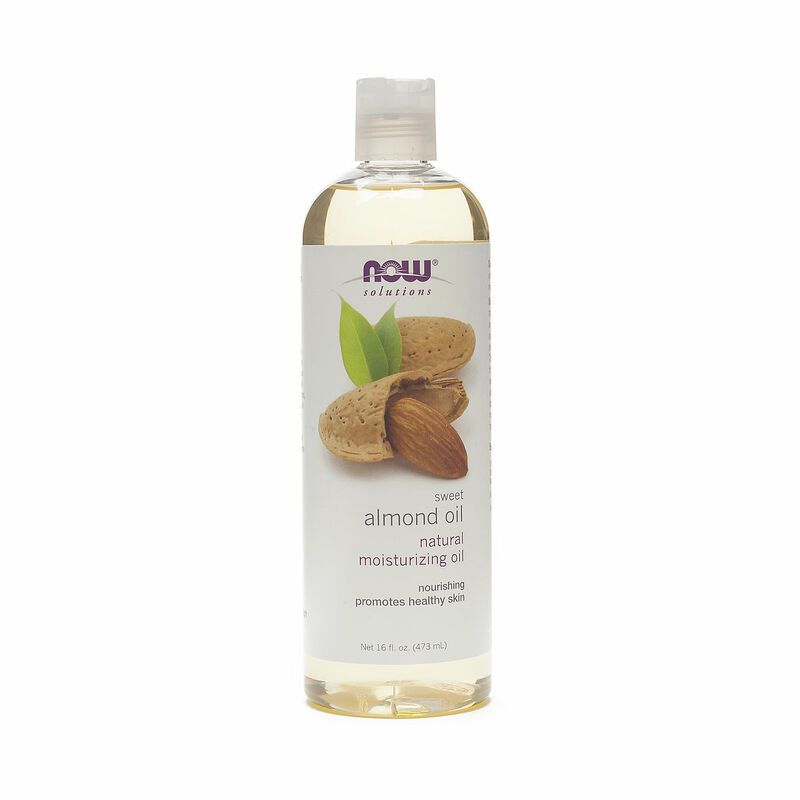 If you are prone to oily skin, use it before your usual face-wash.
It’s 100% pure pressed almond oil. I used it after a shower to give myself a lymphatic breast massage to flush any built up fluids from the venous and intercellur walls and bring nutrition to the tissues. This is an Ayurvedic technique to remove toxins via the lymphatic systems. Happy de-toxing!